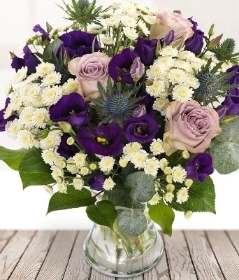 Welcome to Lavenders Blue the fabulous florist situated in the bustling market town of Aylsham. 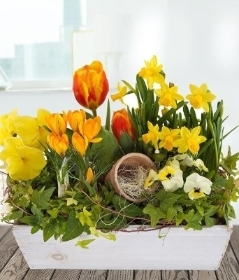 We have a daily delivery of the best quality flowers and plants. Please feel free to order online anytime, or if you prefer to chat about your requirements then give us a call on 01263 735593. We pride ourselves on our customer care and our attention to detail.